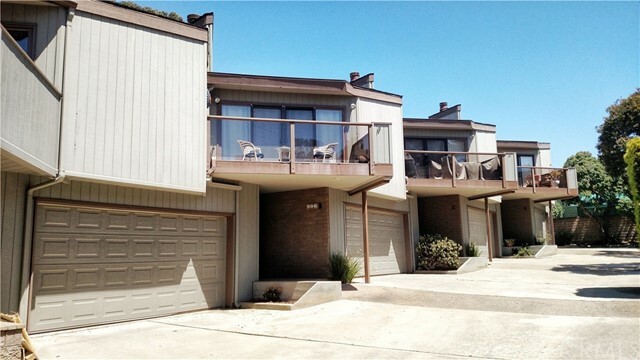 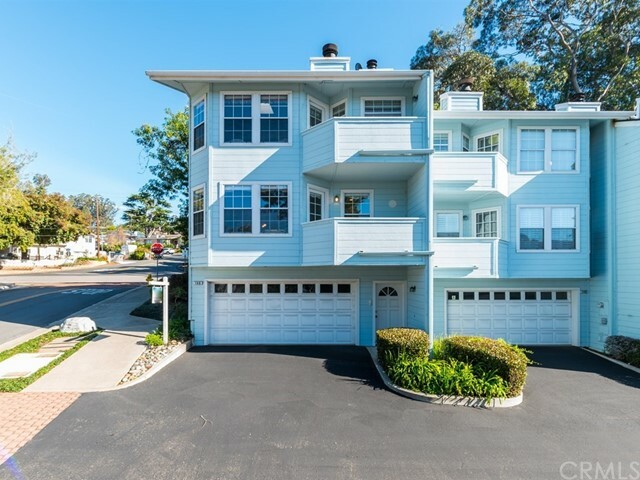 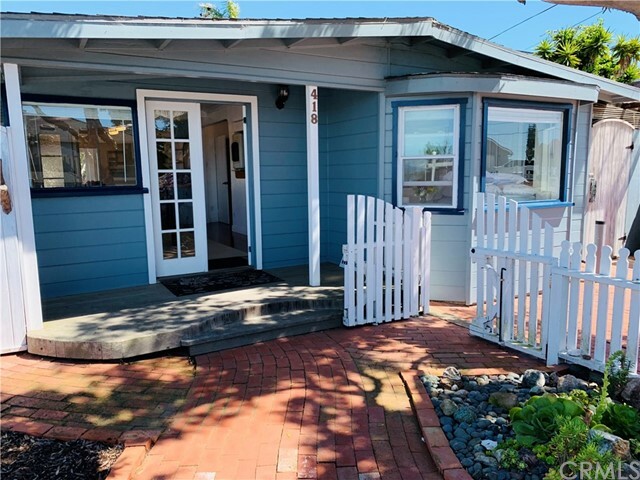 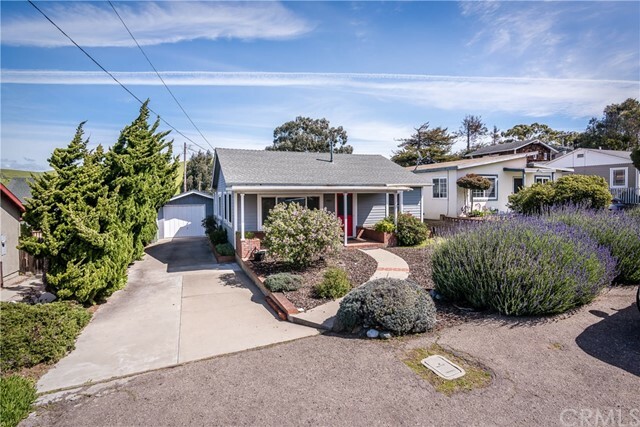 Charming two bedroom, one bath morro bay home with view of the rock. 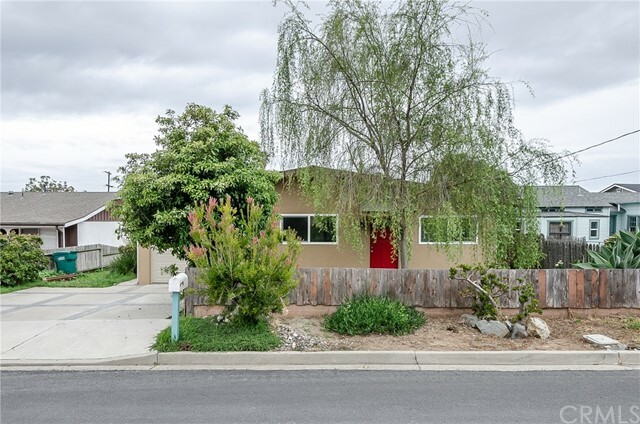 This recently remodeled home is located on a very quiet street on an extra large lot. 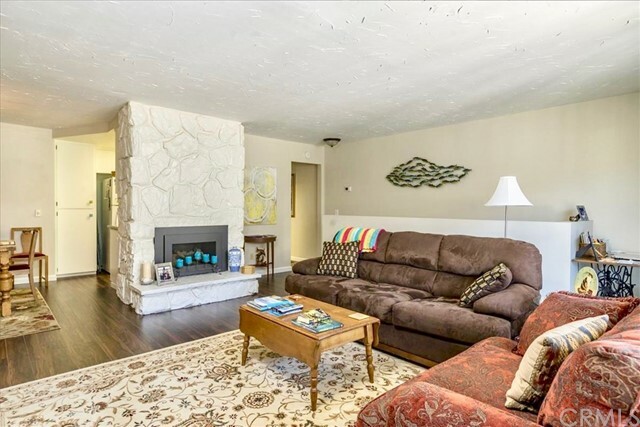 Fireplace in living room, new appliances, new carpeting and new paint. 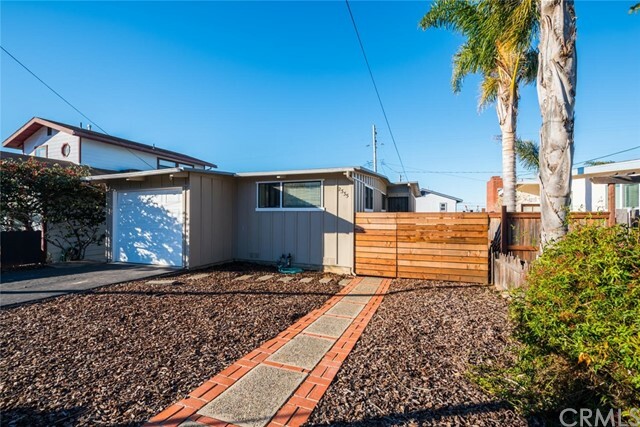 Beautiful west-facing backyard with lots of room for plantings or playing! 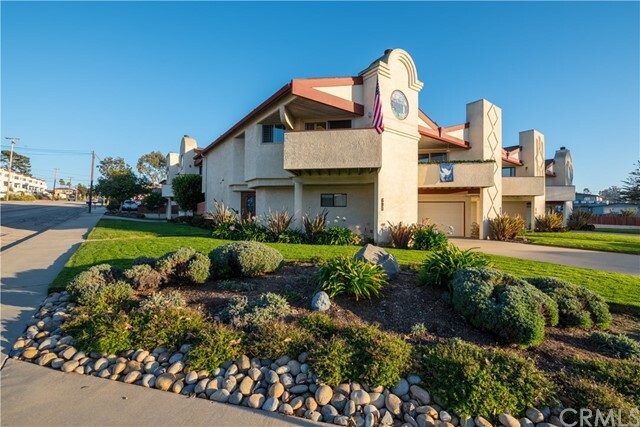 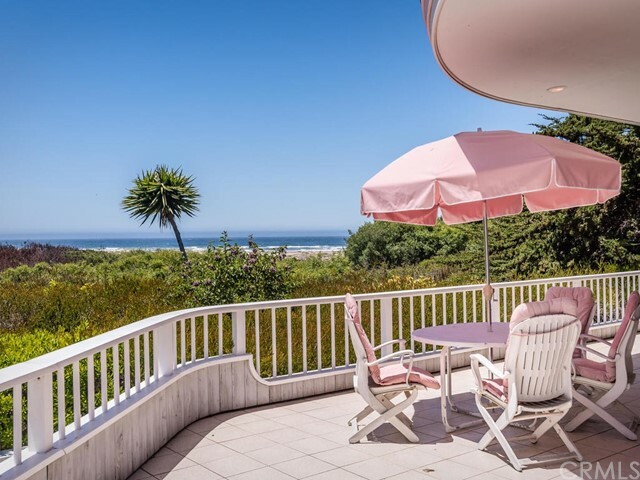 Close to farmer’s market, grocery store, restaurants and beach.